Thinkware devices use EXFAT formatting for 64GB and higher cards which is compatible with Mac OS X computers. 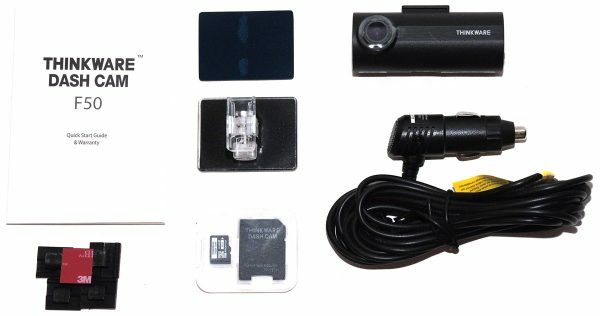 Other dashcams (Blackvue, Blacksys, etc.) use FAT32 which is not natively compatible with Mac.